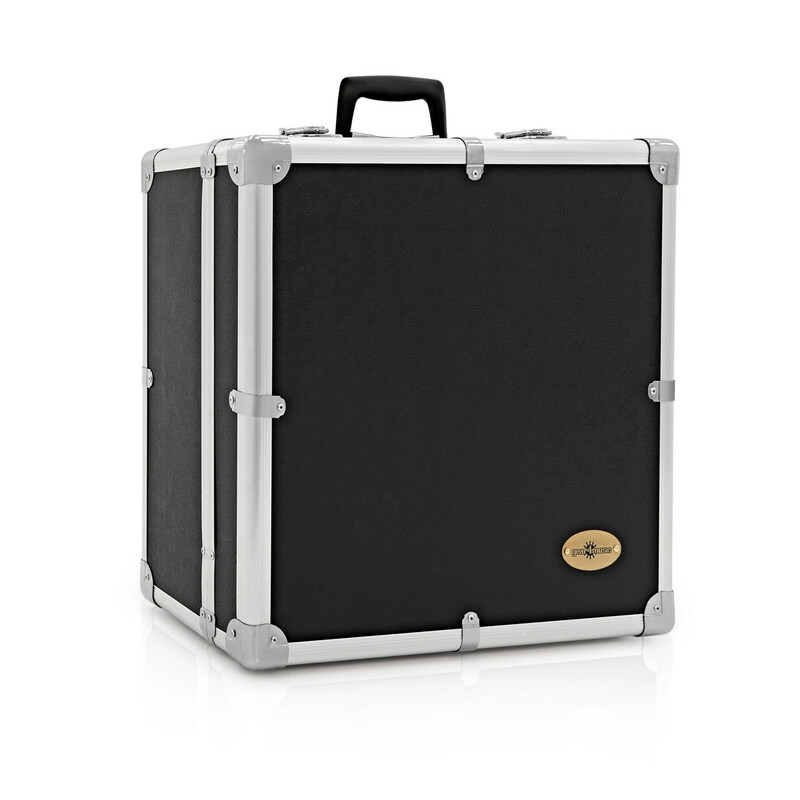 The 32 Key/60 Bass Accordion ABS Case by Gear4music is an ideal accessory for any player wishing to protect, transport or store their instrument. 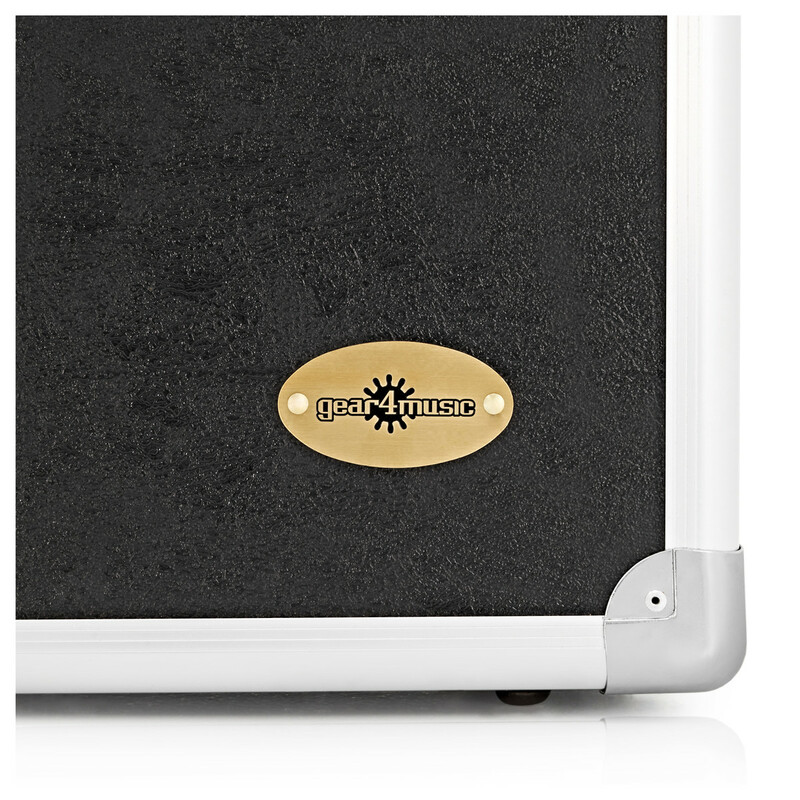 Featuring a hard shell exterior with metal edges and corner plates, this accordion case will withstand knocks and scratches. The interior is lined with a substantial padding and plush lining to protect the instrument. 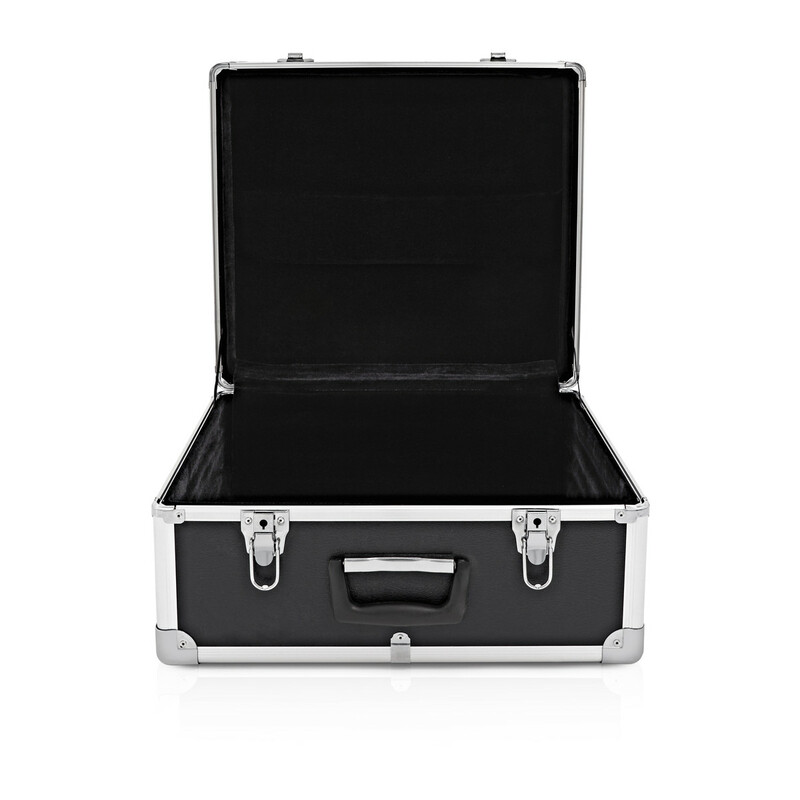 Two lock catches make the case secure and safe when stored.